Visit Underfall Yard on 15-17 July for a spectacular weekend of food, fun and fine boats. Underfall Yard, the historic heart of the harbour, is joining in with the Harbour Festival for the first time in 2016. We’ll be hosting historic vessels including Olga, a 1909 Bristol Channel pilot cutter, and Vigilant, a vintage 1930 yacht designed by Uffa Fox – with lots of opportunities to find out more. Our new café Pickle will be serving fantastic food and drink across the weekend together with stalls from Bristol Eats street food collective, whilst special fundraising events on board Olga will allow you to step on board. The Power House visitor centre will be open with special taster tours of the workshops and the sluice room that saves Bristol from flooding – plus a chance to see our incredible 1907 pumps in action! 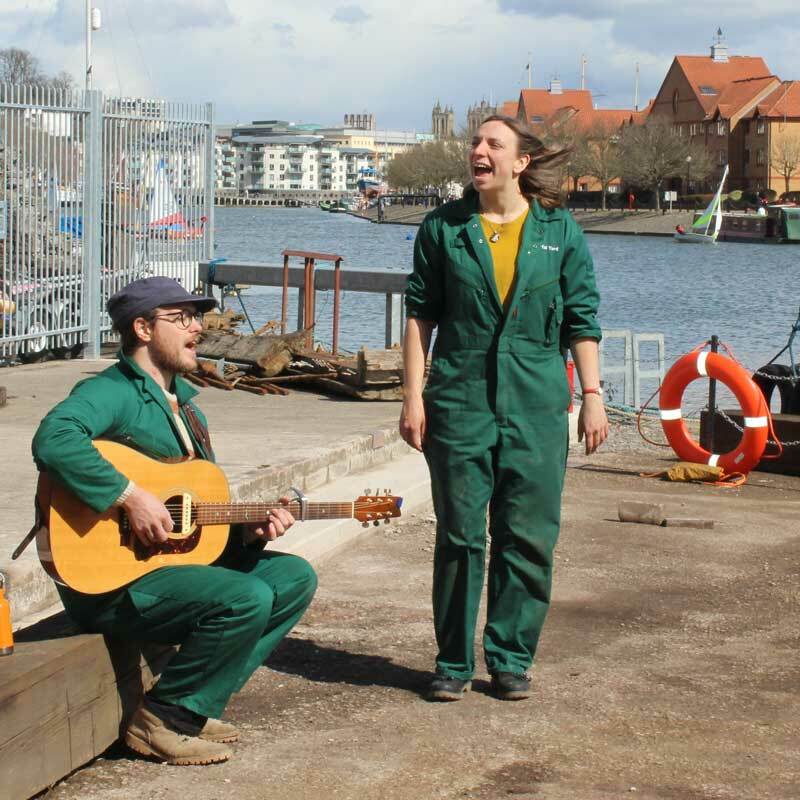 Our tenants Bristol Maritime Academy will be showcasing the training they can offer in and around the harbour, whilst our neighbours All Aboard will be encouraging you to get on the water on Saturday in their sailing boats.